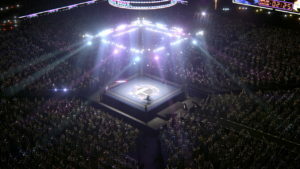 Counter Strike Ultimate is an atypical CS mod that offers a refined version of the official Counter Strike. What is Counter Strike Ultimate? 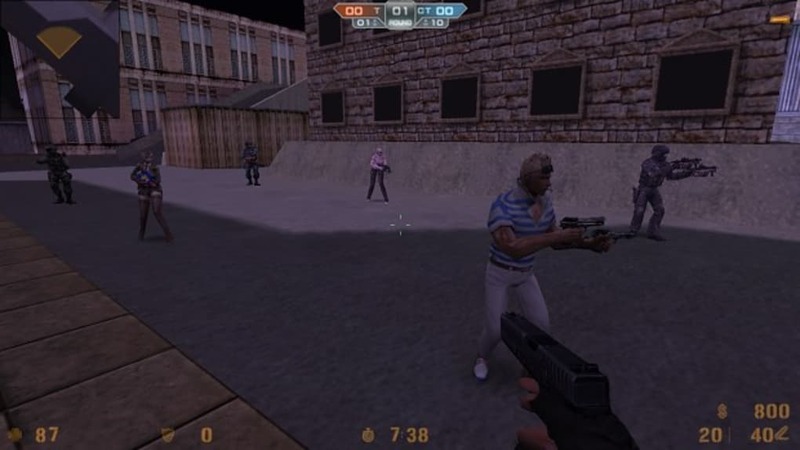 Counter Strike Ultimate is a remake of Counter Strike: BreakThrough Edition. Never heard of this version of the game? 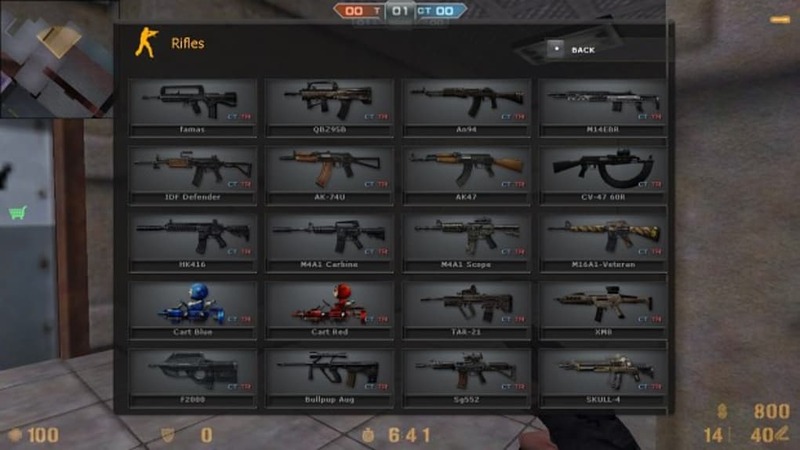 Then maybe you know it as Counter-Strike Online, CSO, or CSOL, which is what it was known as in Asian markets. 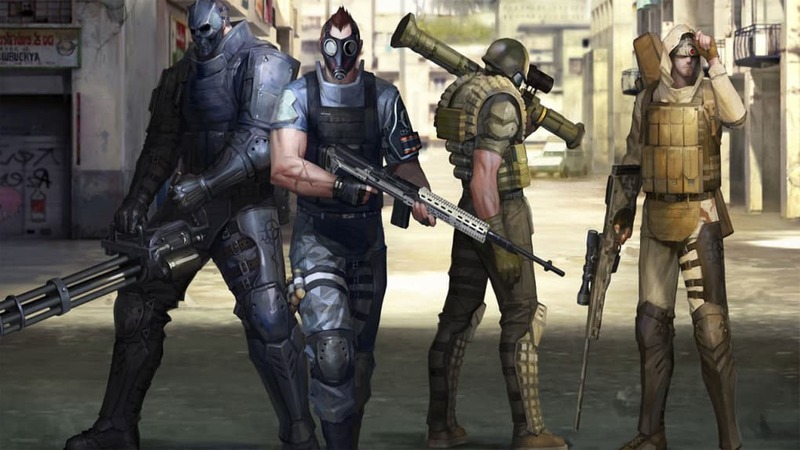 Counter-Strike Online was originally developed by the South Korea developer Nexon Corporation under the supervision of Valve. 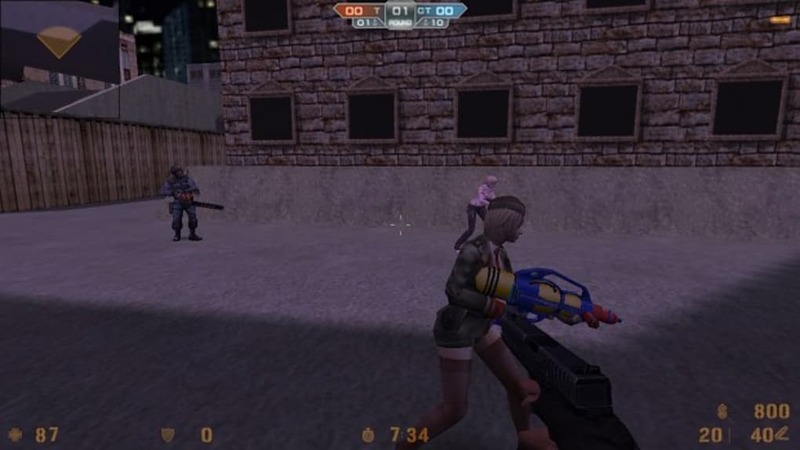 Counter-Strike Online uses Counter Strike 1.6 as its base, along with the AMX Mod X and Metahook plugins. 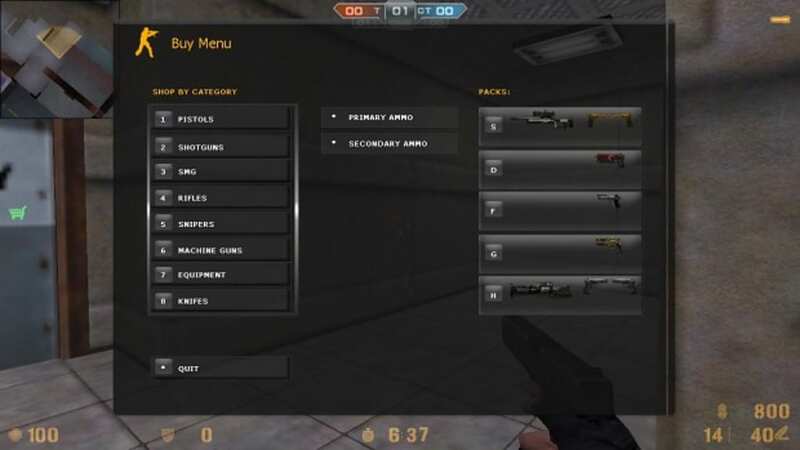 The big difference between Ultimate Counter Strike and Counter-Strike Online is that this mod includes many new features such as ranking, new shop menus, and much more. You could say that is a refined version of CSO. 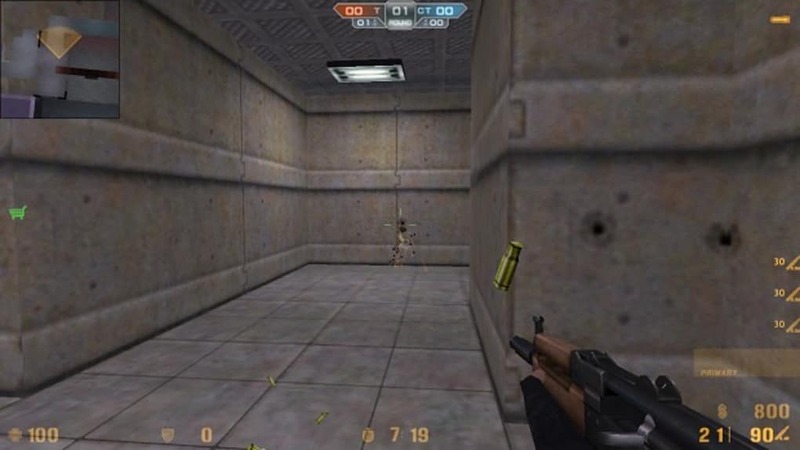 One of the great strengths of Counter Strike Ultimate is that it is standalone: you do not need any other version of Counter Strike to enjoy it. 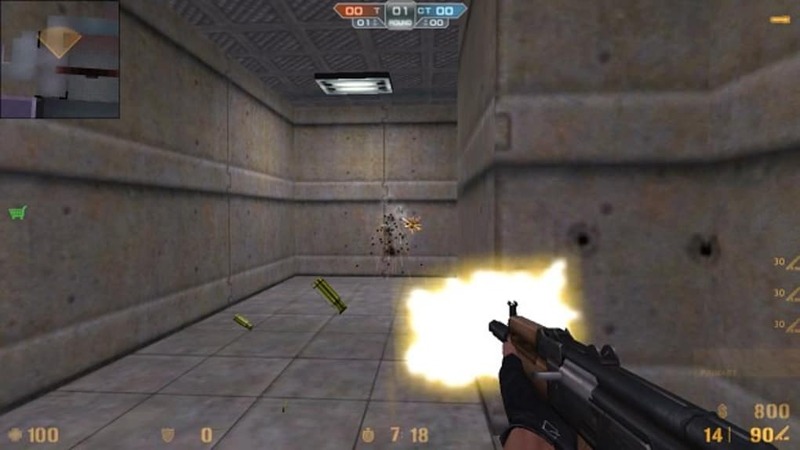 A downside of Counter Strike Ultimate is that it offers no revolutionary content, simply utilizing features previously seen in Counter Strike Xtreme and other mods. 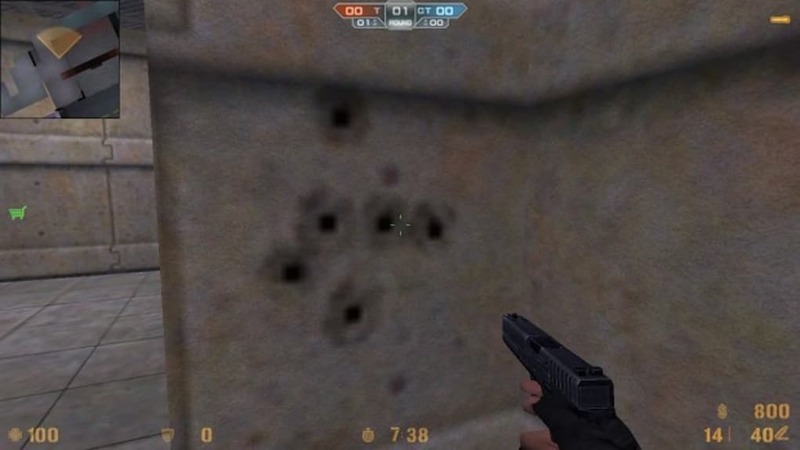 It is simply a refined version of the official Counter Strike. 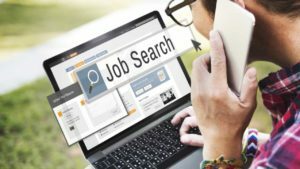 Have you always wanted to try Counter-Strike Online but encountered difficulties? Then Counter Strike Ultimate is what you needed. What do you think about Counter Strike Ultimate? Do you recommend it? Why?